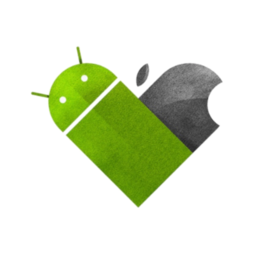 Accomplished mobile application developer who is able to create mobile applications for every mobile software operating system platform. 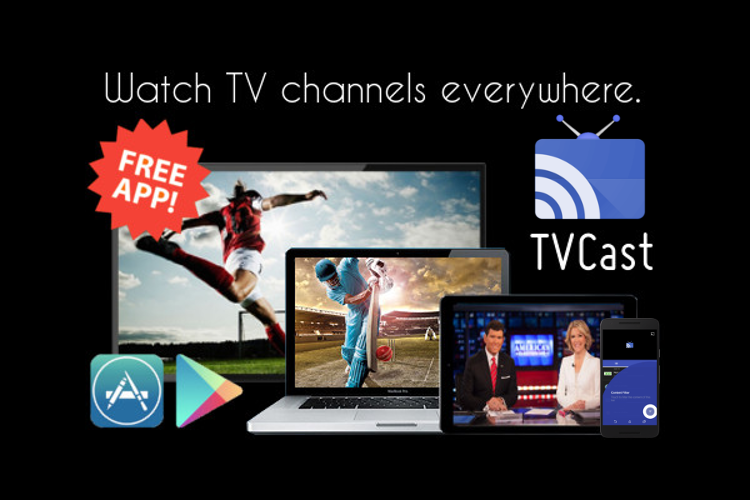 Adept at developing apps based on customer specifications recommending application changes to make more efficient programs and upgrading existing apps to make them more useful. GFuentesDev, Android and iOS Development. 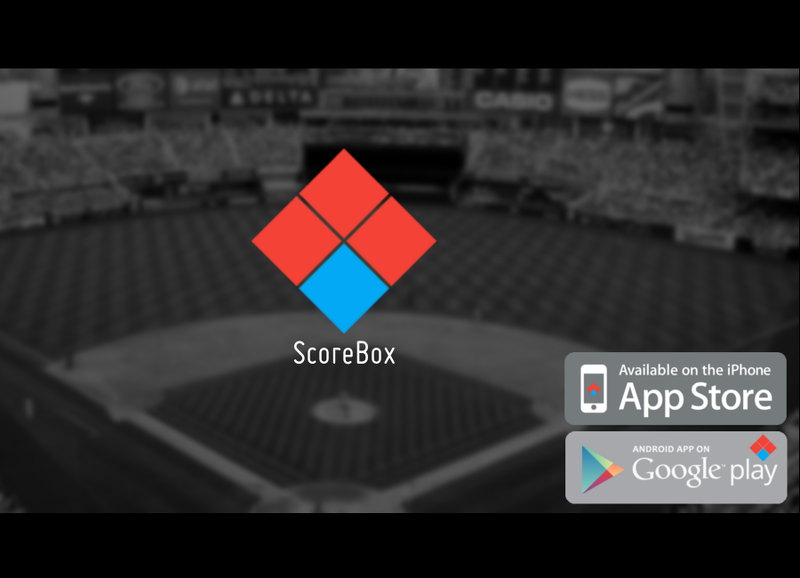 Get live scores, stats and notifications of all MLB baseball matches!